Burtonsville real estate sits halfway between Washington D.C and Baltimore in the northeastern corner of Montgomery County. Many Burtonsville real estate owners cite the suburb’s relaxed pace of life as its main attraction. Residents enjoy fishing at the Patuxent River Watershed and shopping for fresh foods at the Dutch Country Farmers Market, as well as attending the popular Burtonsville Day Parade. Yet big-city amenities abound, thanks in large part to the proximity of Burtonsville real estate to the bustling city of Silver Spring. Families with school-age children can appreciate the many good schools that are located on Burtonsville real estate, including Burtonsville Elementary School, Greencastle Elementary School, Benjamin Banneker Middle School, and Paint Branch High School. 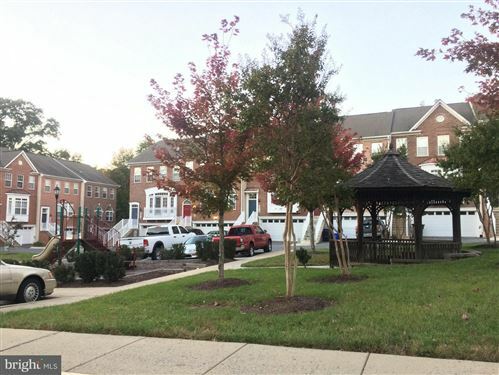 Burtonsville real estate is also ideal for outdoor enthusiasts, thanks to the county’s five public parks, covering 30,000 acres, and its impressive selection of recreational spaces, including hiking trails, athletic fields, and tennis courts. 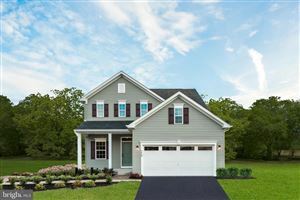 Whats your Burtonsville home value?